It’s no secret emojis are taking over the world, and new emoji in 2019 released by The Unicode Consortium will allow us to highlight almost anything, starting from interracial couples, guide dogs and wheelchairs, even to a drop of blood emoji which would highlight girls’ menstrual period. The Unicode Consortium, a non-profit organization, manages emoji around the world, creating them in their original form before the phone makers such as Google, Apple and Samsung adjust them to match their systems and phones. For this year, the organization announced a list consisting of 59 new emoji and 171 variants for different genders and skin tones. That way, everyone will be able to find themselves in the list. With that in mind, people of different genders and race will be able to reflect themselves in the “people holding hands” emoji, for example, as soon as it becomes available for all systems. The new emoji in 2019 will also reflect people who live with some kind of disability. That said, users will be greeted with prosthetic limbs, aids which help with hearing impairment, or a white cane. Additionally, there is even a picture which reflects a nod in the deaf sign of the American Sign Language. However, one of the most attention-catching features in the new emojis is a drop of blood that reflects girls on their period. Girls’ rights charity Plan International ran a campaign to include a menstruation-related emoji. With the release of the new pictures, their request has been accepted and now they can highlight being on their period. The campaign, in fact, saw 55,000 people who wanted the period emoji to be added to the keyboard, following the UK-based charity request. Finally, the last attention-sparking image shows a “pinching hand symbol” in different races, with people suggesting that it has something to do with referencing a certain body part found on males. Some Twitter users took it to highlight the particular emoji in a joking manner. Some referred to it as “attention span,” but it’s completely individual as to what it should represent. Less attention-sparking but nonetheless essential emojis include a waffle, a rather playfully looking otter, a flamingo, Hindu temple and a yawning face, which are making an appearance in the new emoji in 2019. The emoji, however, are not going to appear on our phones until the second half of this year. 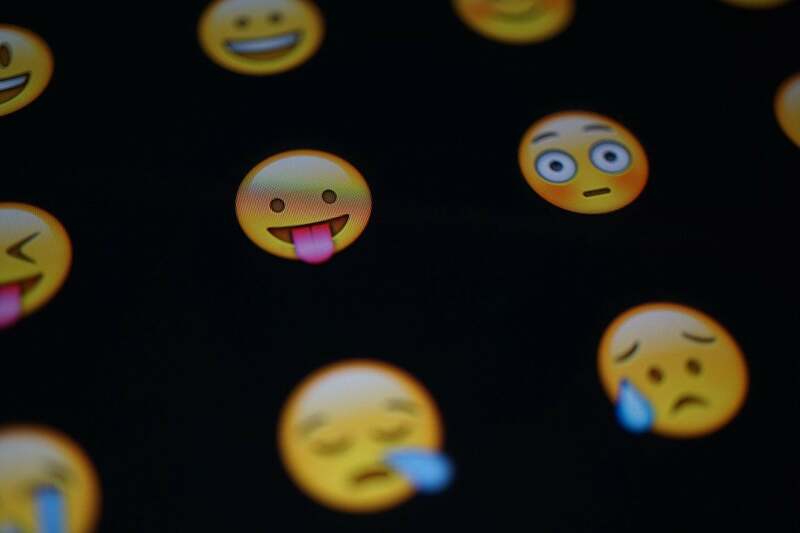 “The new emoji typically start showing up on mobile phones in September/October — some platforms may release them earlier,” the California-based Unicode Consortium announced on Wednesday. Do you like the new emoji announced? Let us know in the comments!